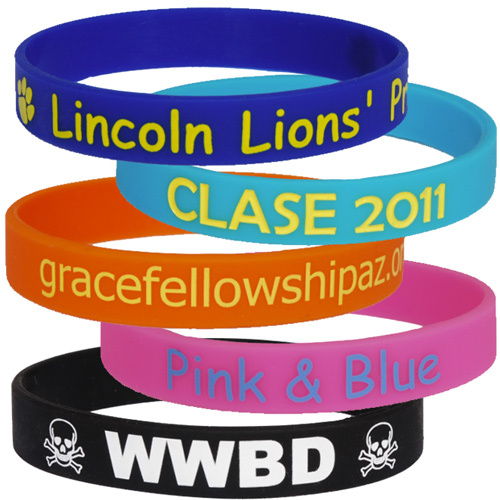 Bracelets are made of 100% silicone and ideal for all types of promotions! 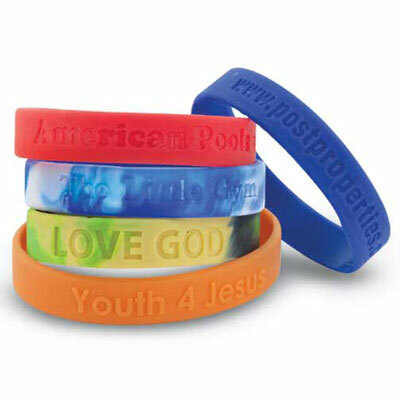 Support your favorite cause with our fashionable silicon wristband adult size. 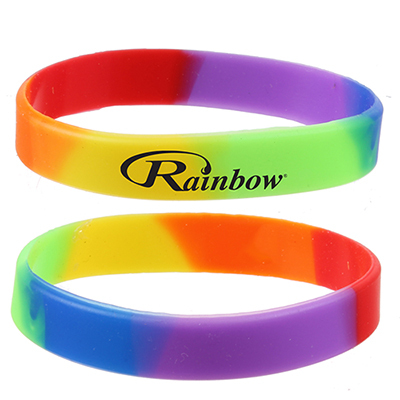 These promotional products are very effective in promoting your company and also create multiple impressions. 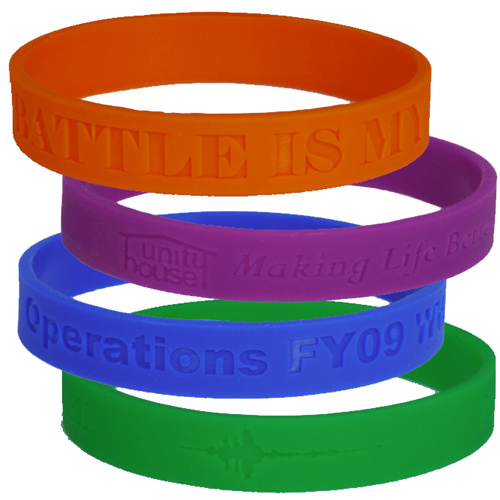 Promotional products like these have your message custom printed into the bracelet and will never rub off! 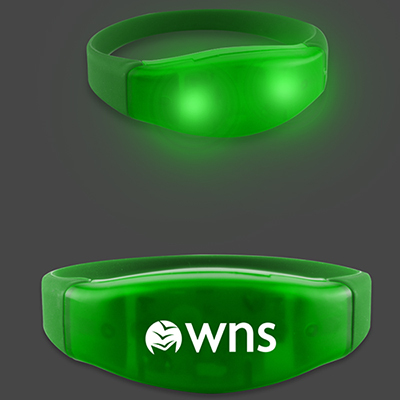 So imprint your logo on this Silicon Wristband Adult Size and get maximum attention from your customers. "We bought these for our club to distribute at a charity event." "This product was very easy to order. Our logo looks good on these wristbands. We will use them at an campaign hosted by my company next week." A trendy way to bring awareness to your cause.